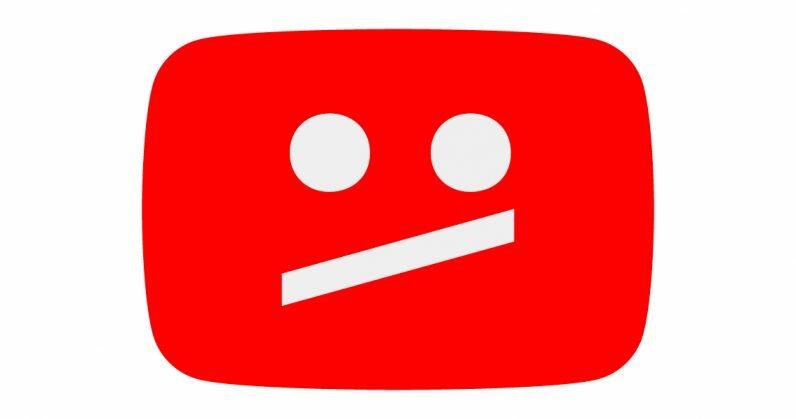 YouTube appears to have removed several political channels in the wake of recent events. Now it’s saying those channels were mistakenly removed by overeager moderators. I may have spoken too soon when I pointed out that YouTube’s algorithm is doing a bad job and the company needed to get more human eyes on its videos, because apparently the human moderators are just as easily confused. The Outline compiled a list of the affected channels, which include conspiracy theorists, gun hobbyists, and alt-right voices. Several of the channels that were removed are still not on the site at the time of this writing. We’ve contacted YouTube for more information.